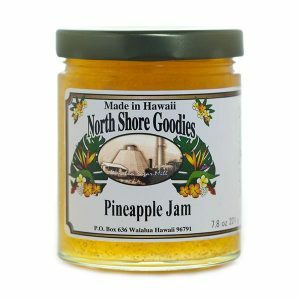 Passion fruit, or lilikoi as we know it in Hawaii is a unique fruit with a pleasantly sweet and tart flavor which makes for a great jam. 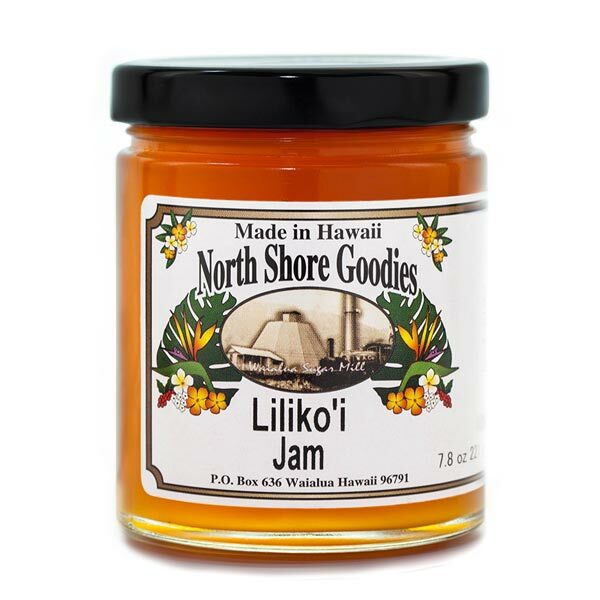 Our lilikoi jam is perfect on fresh baked goods or used as a filling for pastries. Lilikoi is what we, in Hawaii, call Passion Fruit. 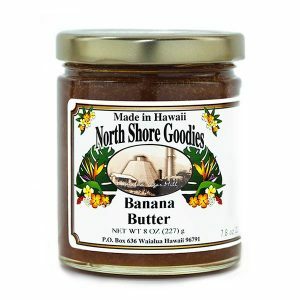 Our lilikoi jam is made from lilikoi grown here on Oahu. 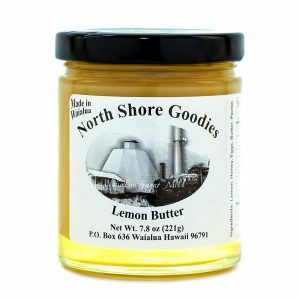 Lilikoi is definitely a local favorite, and a fresh cut lilikoi gives out the most beautiful, sensual fragrance with a tangy and sweet flavor to match. 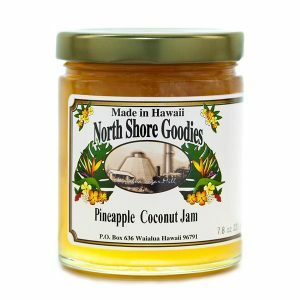 Our lilikoi jam is perfect as a topping on fresh baked breads, pancakes, bagels and muffins or used as a filling for pastry or a topping for cheesecakes. Slather some on cut cheese. They taste amazing together.